Café Southbeach Perfume by Cofinluxe, Most people do not want a fragrance that is too over-the-top or else it becomes overpowering . Luckily, you can enjoy a perfume perfect for any occasion with Café Southbeach from Cofinluxe. 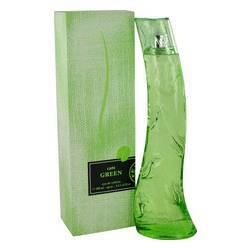 This pleasant fragrance was released in 2007. It has many fruity notes, providing the sensation of being in a tropical paradise. 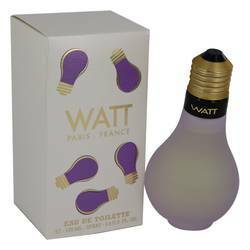 It opens with passion fruit, grapefruit, pineapple and orange for a delicately fresh sensation. These are followed by the heart containing Read More Read More violet, peony, raspberry, tiare and magnolia. 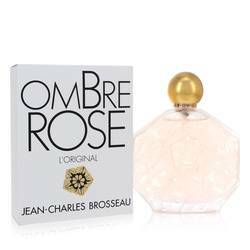 This perfume ends with a base consisting of vanilla, myrrh, musk and sandalwood. 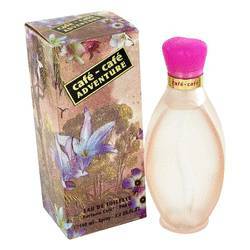 Café Southbeach comes from Cafe Parfums, which is a subsidiary of Cofinluxe. 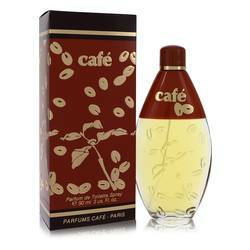 Cafe Parfums has had many reputable perfumers develops scents on behalf of the brand. Some noteworthy names include Mark Buxton, Thomas Fontaine, and Raphael Haury. 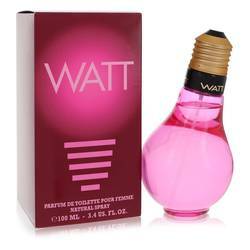 The parent company also owns the licenses for Watt and Taxi. The packaging for this perfume certainly lives up to its name. It comes in an eye-catching pink flacon. All products are original, authentic name brands. We do not sell knockoffs or imitations.